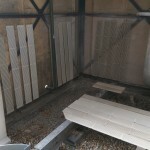 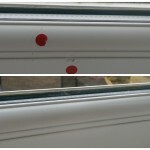 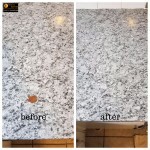 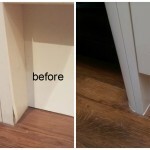 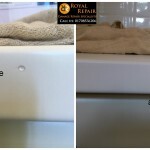 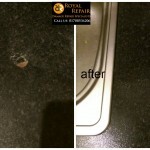 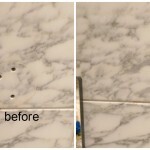 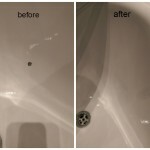 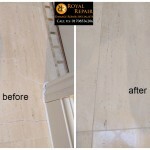 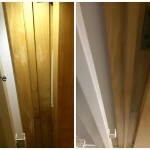 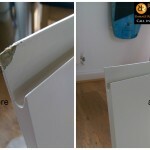 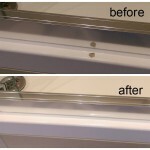 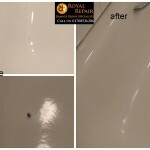 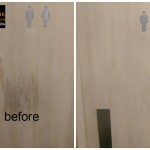 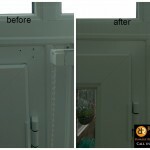 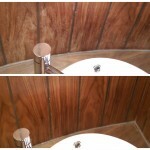 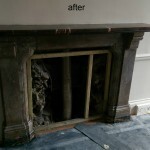 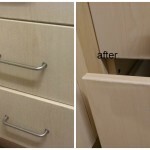 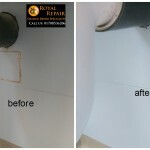 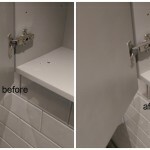 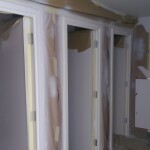 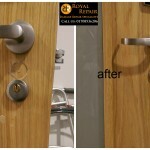 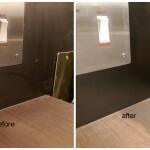 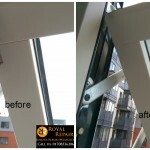 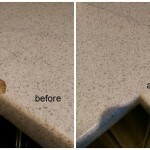 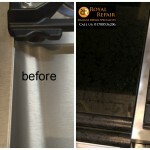 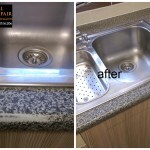 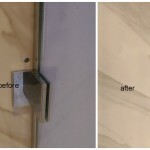 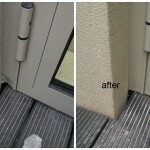 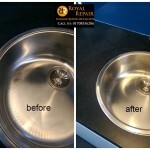 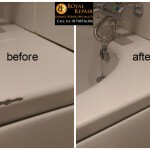 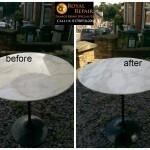 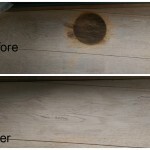 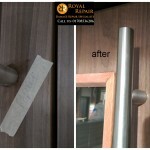 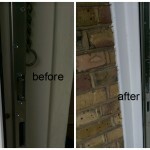 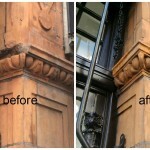 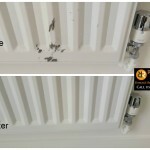 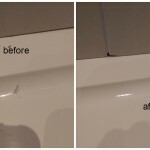 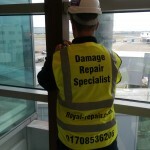 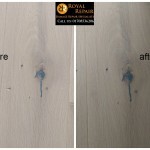 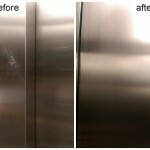 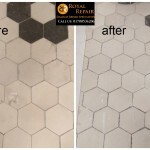 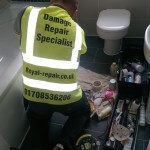 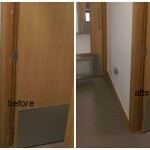 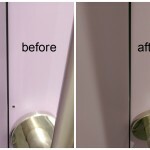 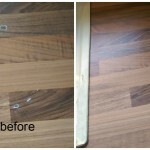 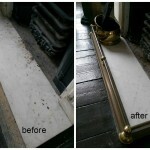 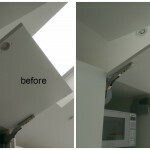 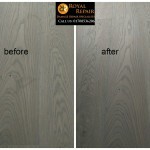 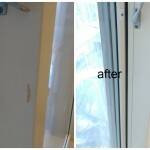 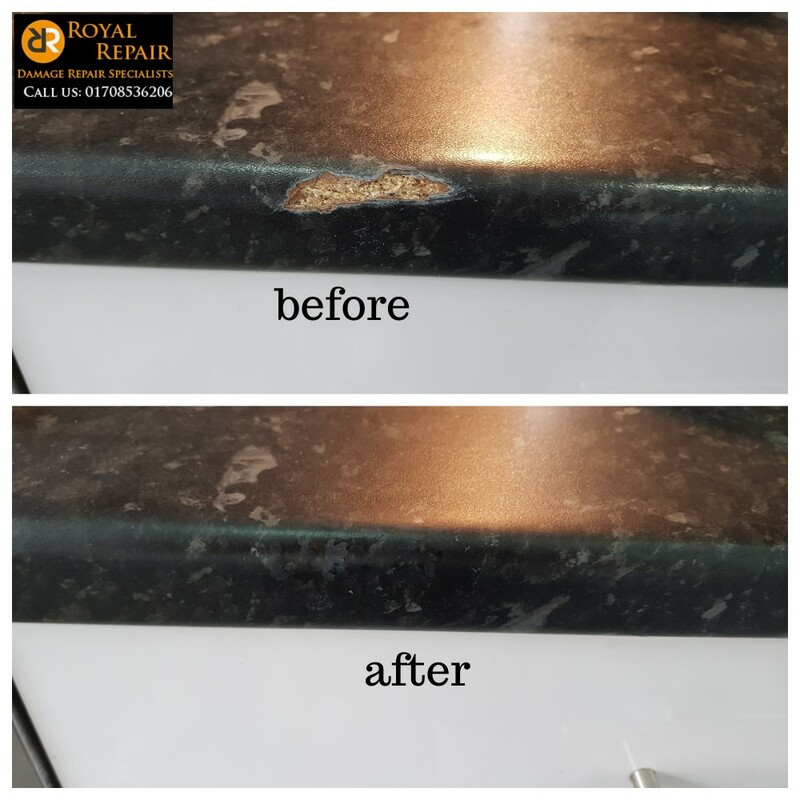 Royal repair specialist recently carried worktop damage repairs in north west London. 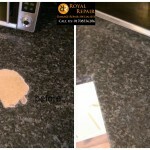 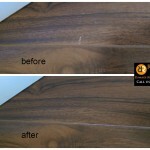 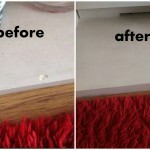 This is not magic what our repairs man can do to worktop chips in north west London. 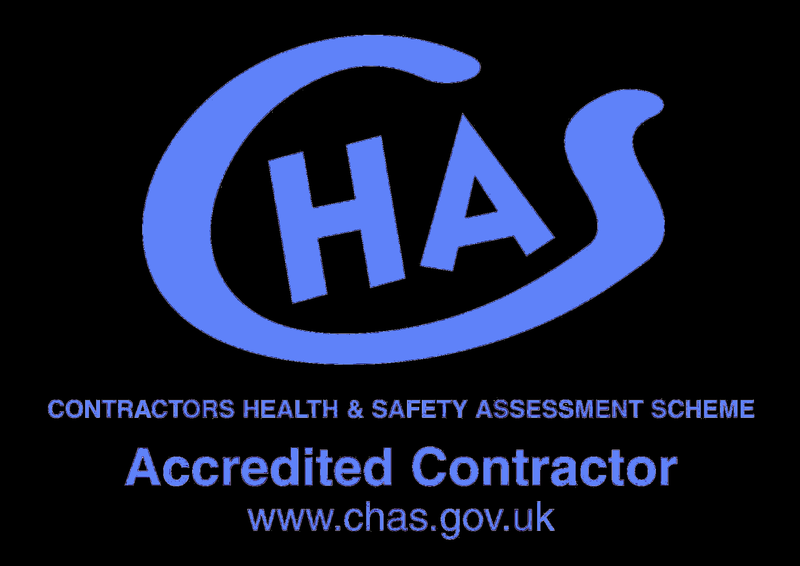 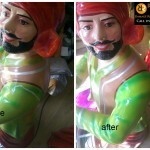 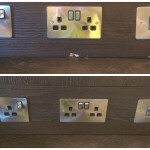 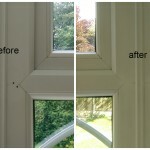 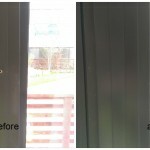 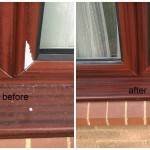 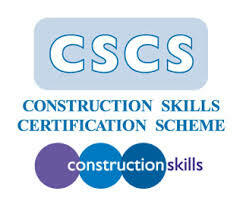 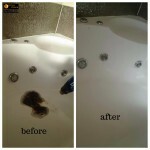 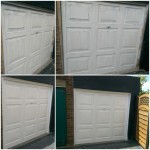 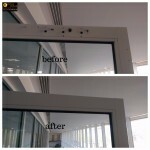 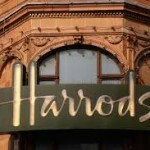 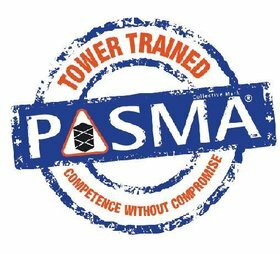 Our Specialist are trained to achieve outstanding results. 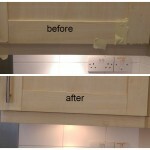 We fix worktop damages not just in London, but all surrounding towns as well.